The Nike Air Huarache has really stepped up their game this year. The silhouette has swiftly made its way into the fashion community as well as to the top of the sneaker world. The sneaker has been seen in a plethora of designs throughout the years. 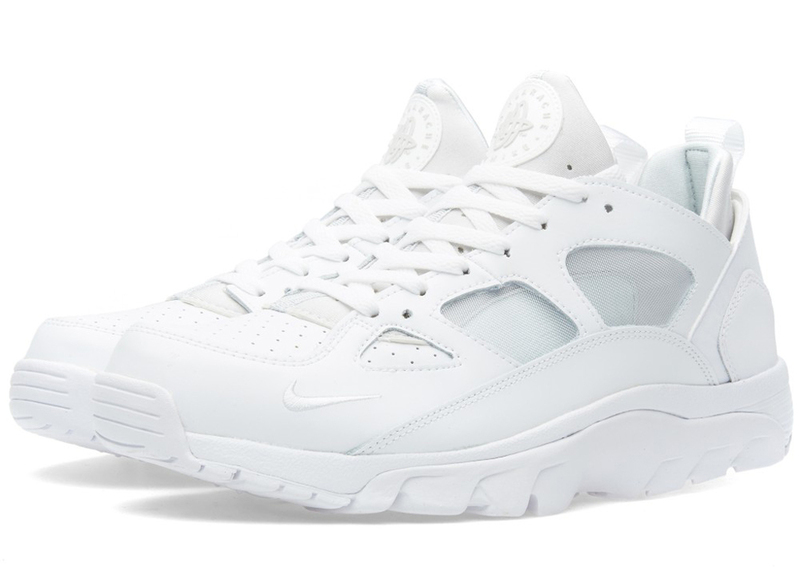 Adding to the trend of all-white sneakers, the Nike Air Huarache will be hitting retailers in the clean design. 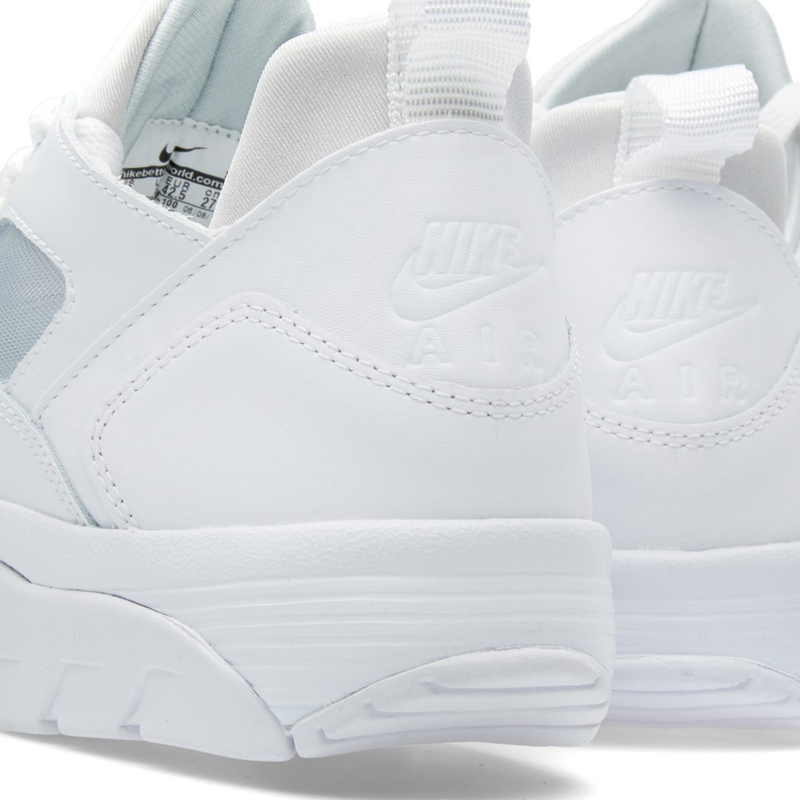 The all-white Nike Air Huarache has hit select retailers overseas. Stay tuned to SneakerShouts for more info on the stateside release!